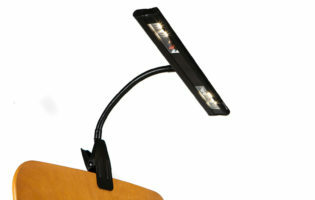 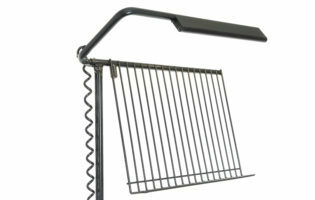 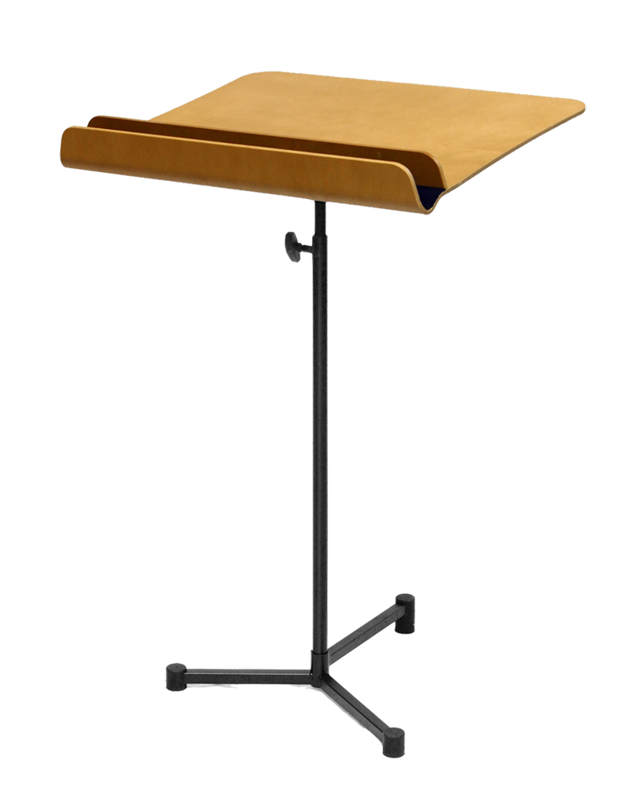 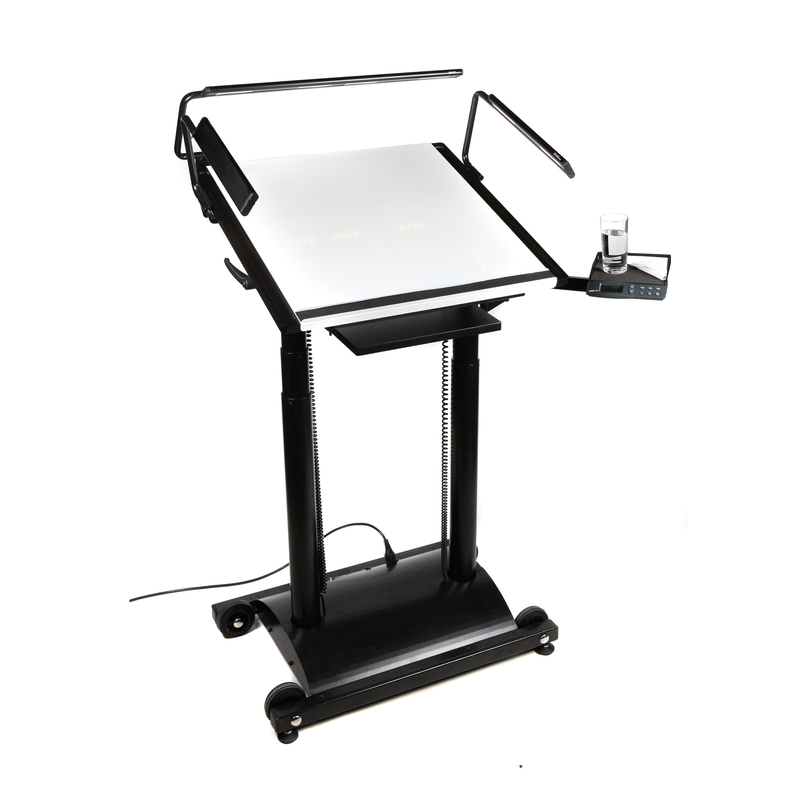 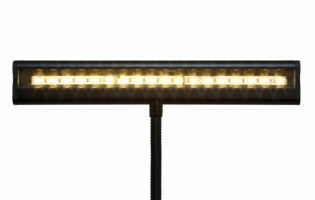 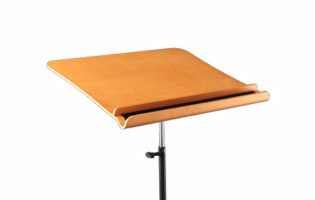 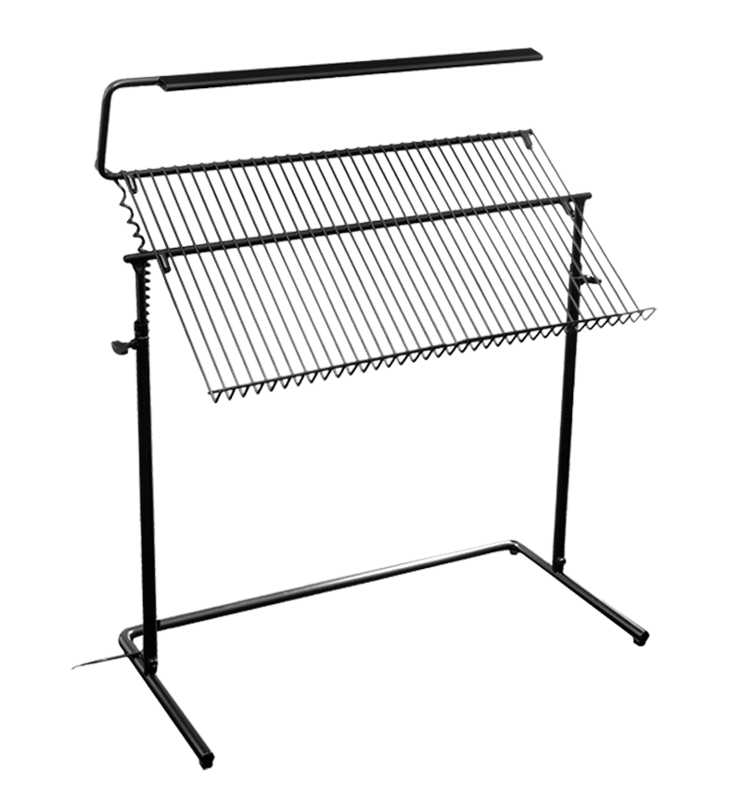 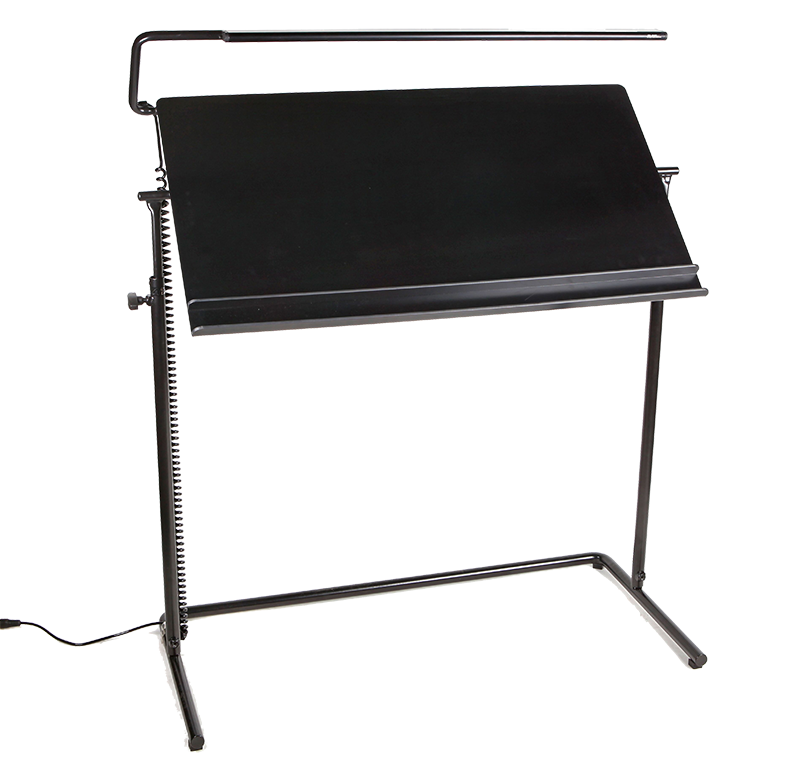 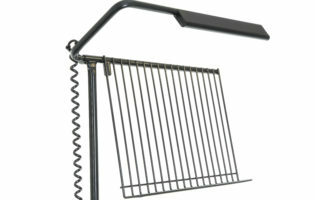 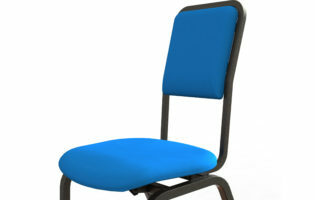 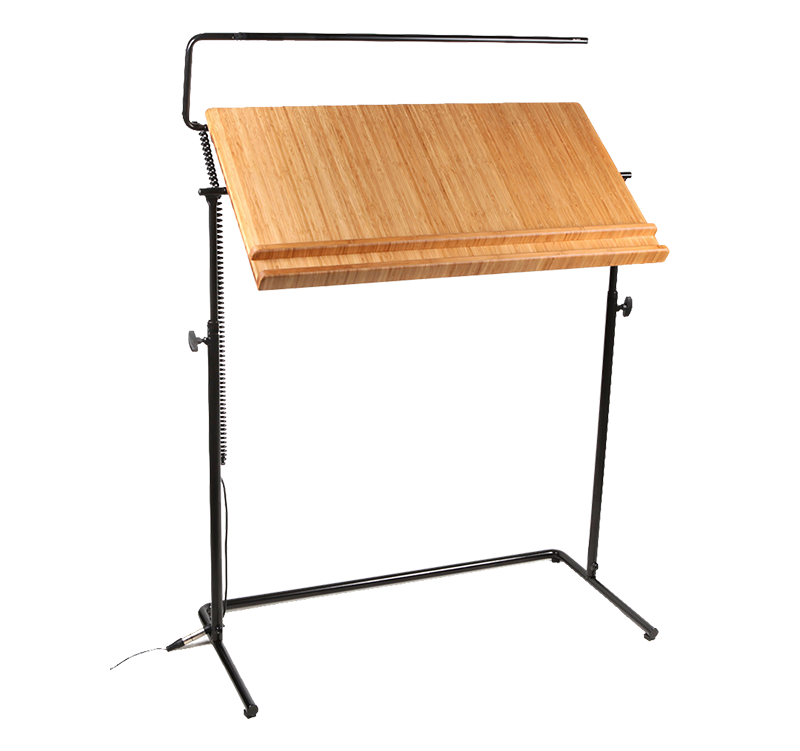 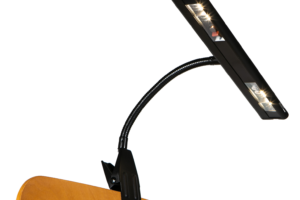 This Conductor’s Rostrum is designed for large opera houses and concert halls. 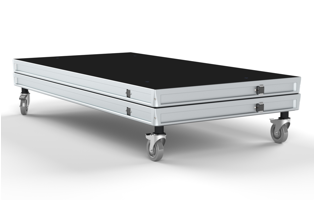 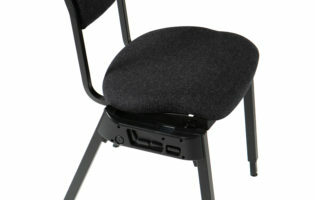 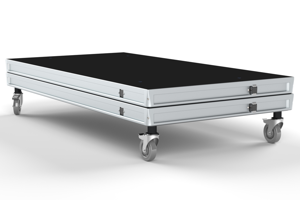 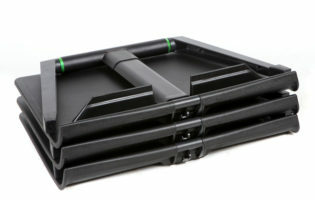 Adjustable feet ensure stability once in position, and built-in castors enable it to be moved with ease. 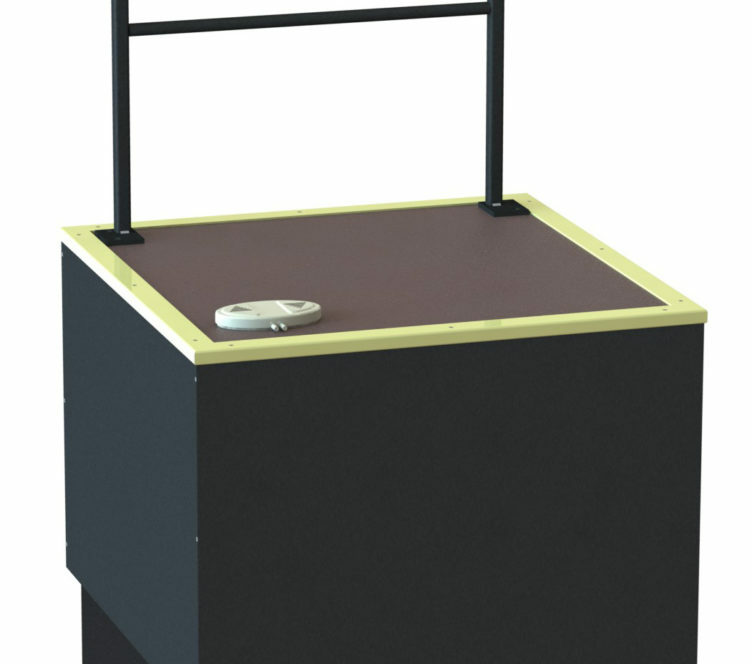 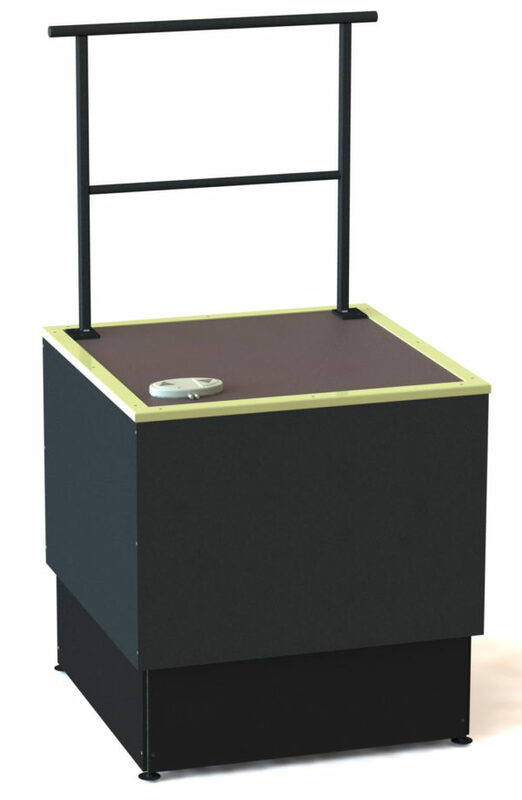 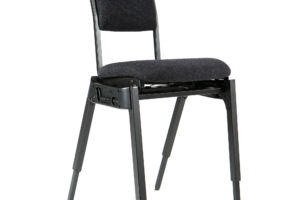 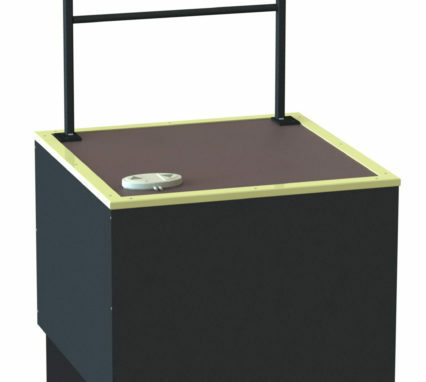 Height is adjusted by a near silent electric motor, controlled by a foot-switch. The rostrum is constructed in steel with a birch plywood deck.